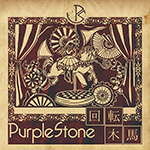 Purple Stone - New Single "回転木馬(kaitenmokuba)" | VKH Press – J-Rock & Visual Kei Coverage Worldwide! 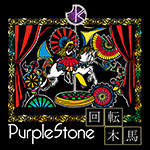 Home / News / Purple Stone / Purple Stone - New Single "回転木馬(kaitenmokuba)"
Purple Stone - New Single "回転木馬(kaitenmokuba)"
Purple Stone will be releasing their new single "回転木馬(kaitenmokuba)" on December 9th in 3 types. 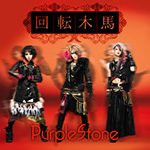 Limited edition will include CD+DVD featuring the MV for "回転木馬(kaitenmokuba)", and regular edition type A & B will be CD only. 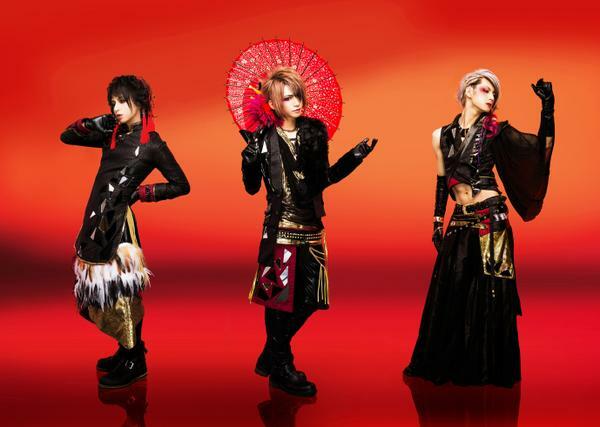 All types will cost 1000 yen each.